Valerie Grant is has been a realtor with Premier Properties since 2003. She has been licensed with the Wyoming Real Estate Commission since 1999. Valerie was born in theTorrington area and has lived here all of her life. She grew up on a farm and currently resides on the Grant family farm between Torrington and Lingle. After attending Eastern Wyoming College, she married Craig Grant. They have 2 sons; Dustin-24 and Cody-22. Valerie has a passion for serving the people of Goshen County. She has always been very active in the community. She is currently a member of Lions club, P.E.O., Distict Selective Service Review board, and the North Platee Valley Realtor Association. 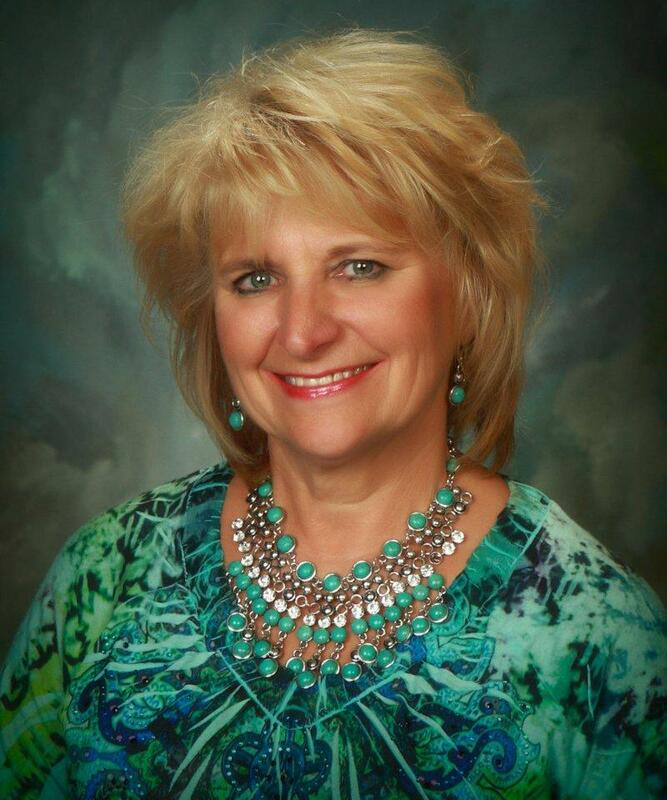 Valerie is a past trustee of the Goshen County Schoolboard. Valerie has a vast knowledge about the people and history of Goshen County. She believes in serving her clients with the highest standard of honesty, integrity, and sincerity, which includes service after the sale.